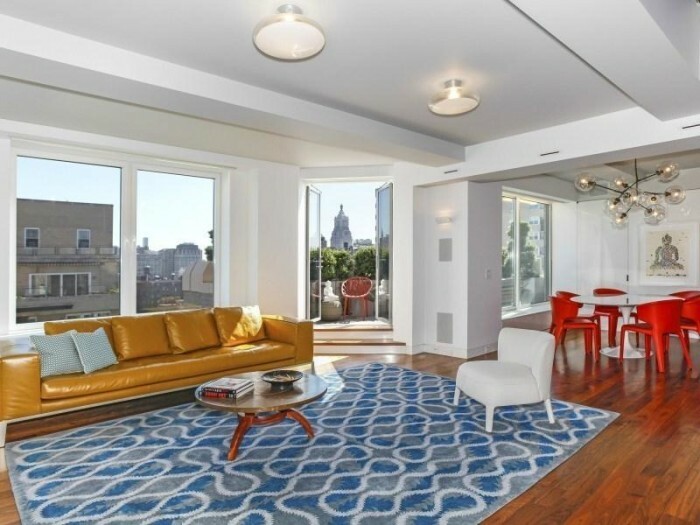 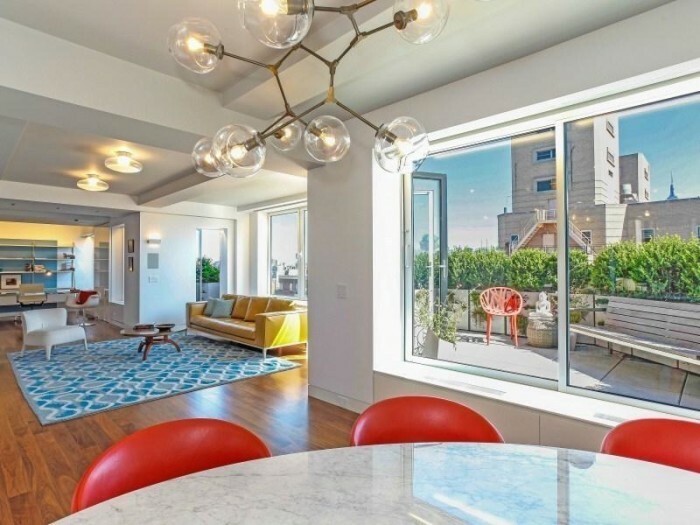 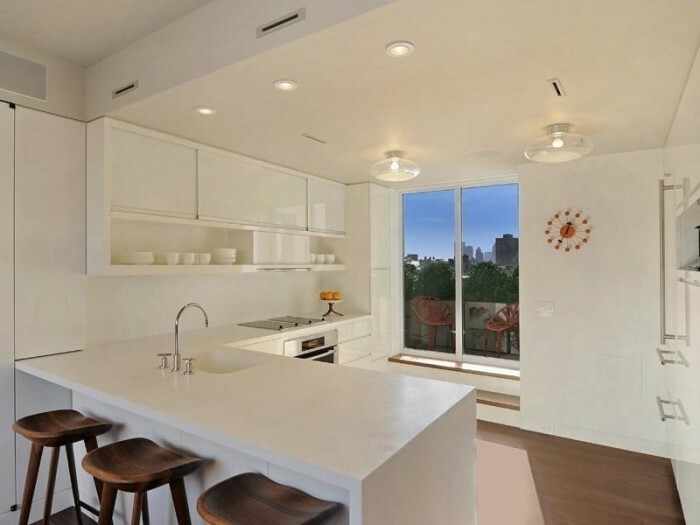 Rolling Stones’ guitarist Keith Richards and his wife of 30 years Patti Hansen has just dropped $10.5 million on a New York City penthouse, according to city records filed recently. 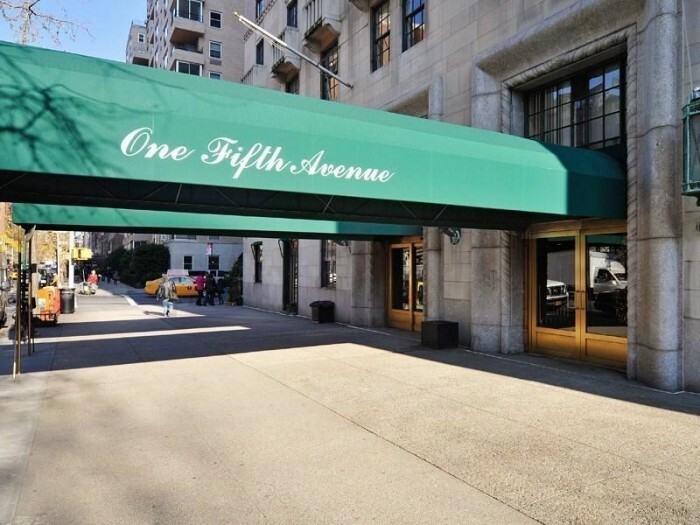 The penthouse is on the 27th floor of the 1 Fifth Avenue, a building with 180 units built in 1927 and designed by acclaimed architect Joe Serrins. 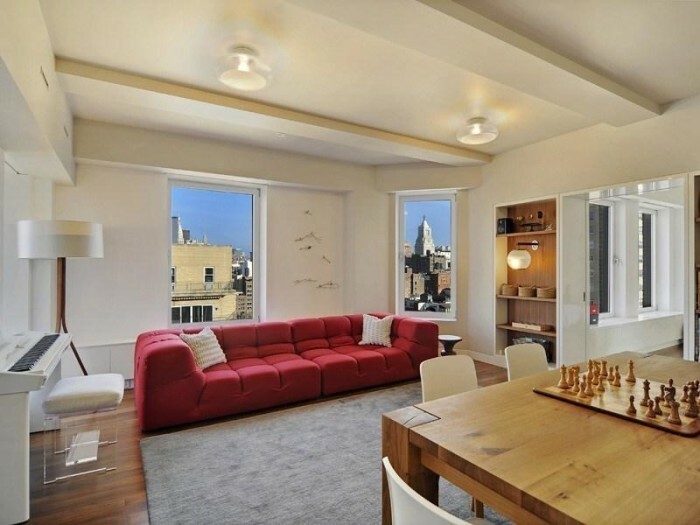 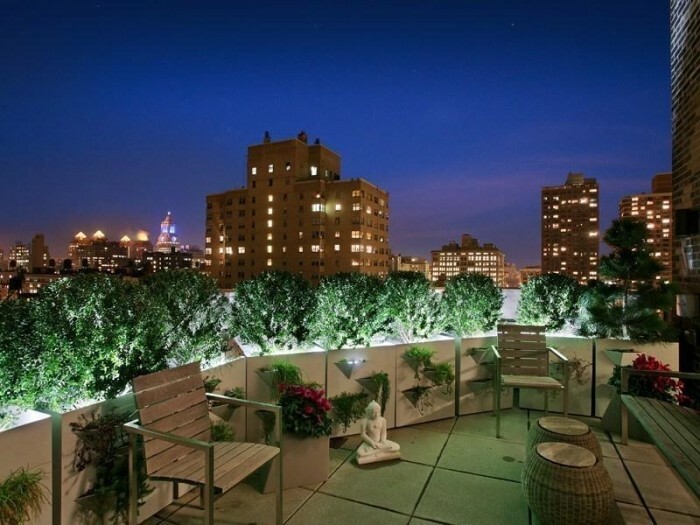 Located in Greenwich Village, the unit 18A includes four bedrooms and four bathrooms. 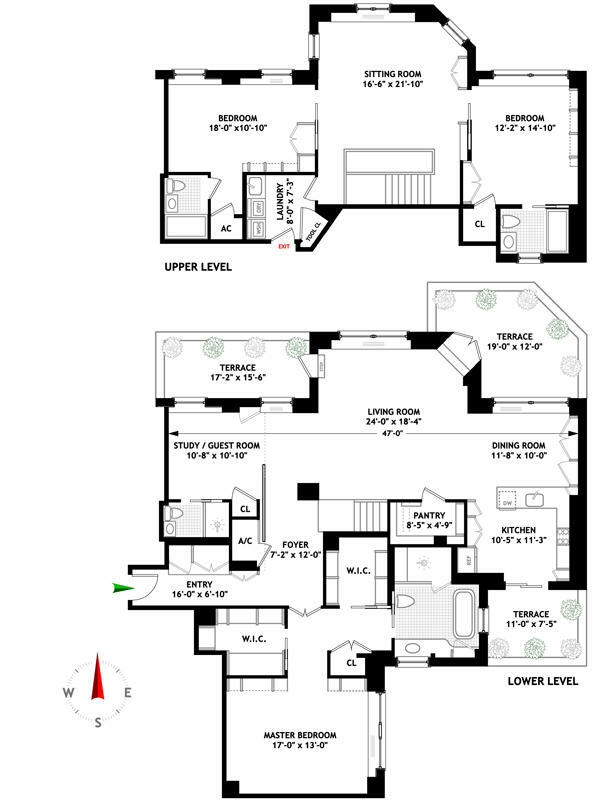 The penthouse is a combination of three separate units. 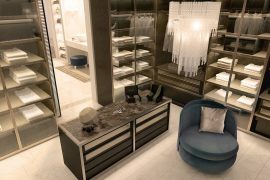 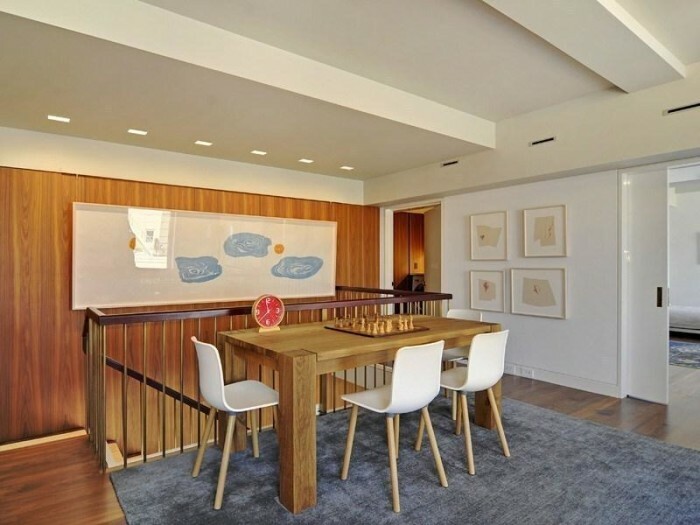 Details include three terraces on lower level and custom features such as marble slab bathrooms, white lacquer millwork, as well as Lutron lighting and a Sonos sound system. 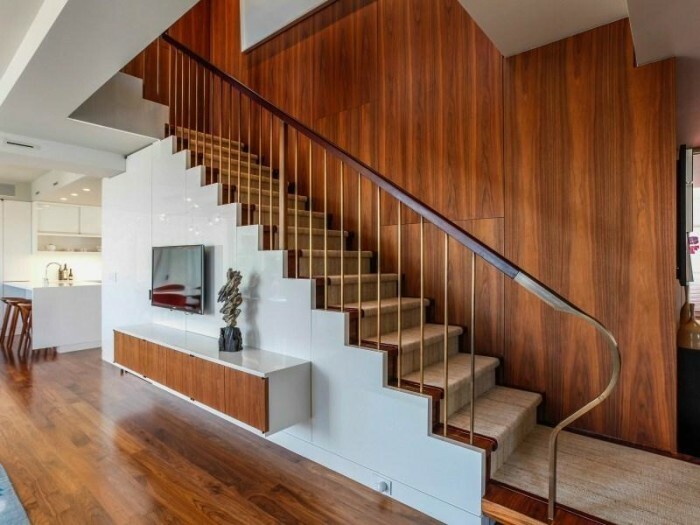 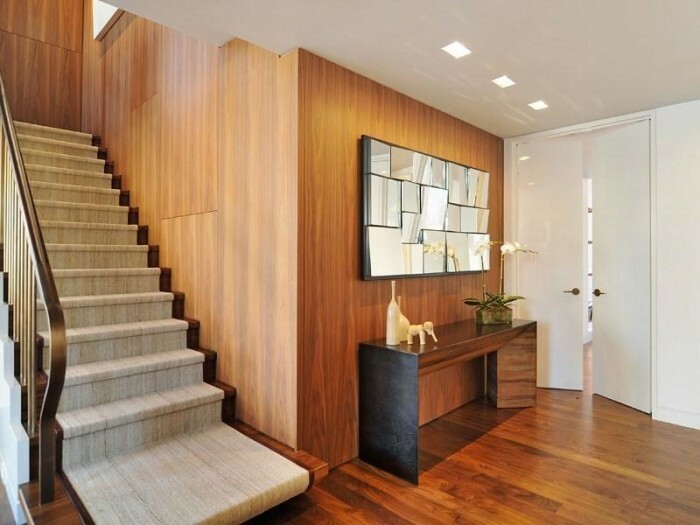 It also has an oversized staircase that is wrapped in walnut panels with custom-made handrails in bronze and burgundy leather. 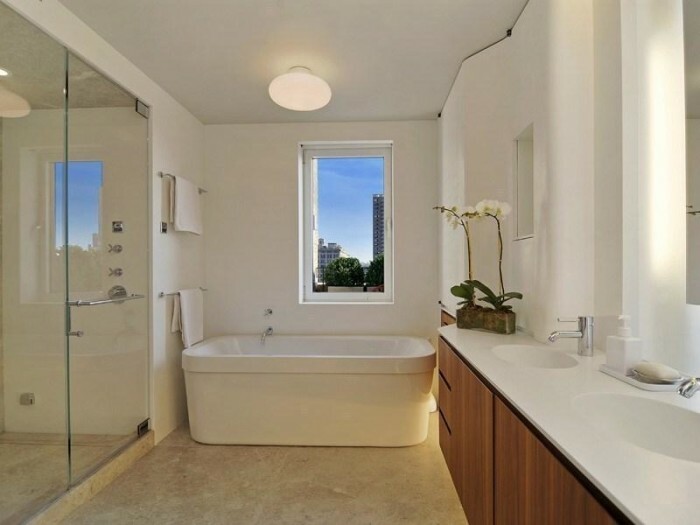 Penthouse amenities and equipment include central air-conditioning, washer and dryer and dishwasher. 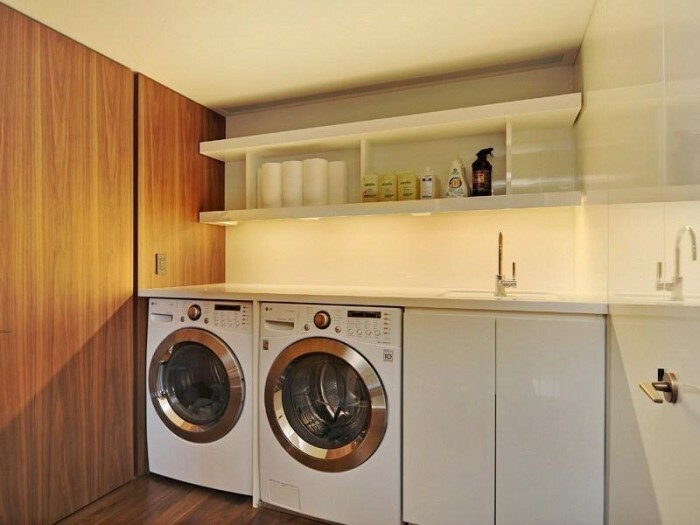 Building amenities include laundry, porters, round-the-clock doorman and an elevator. 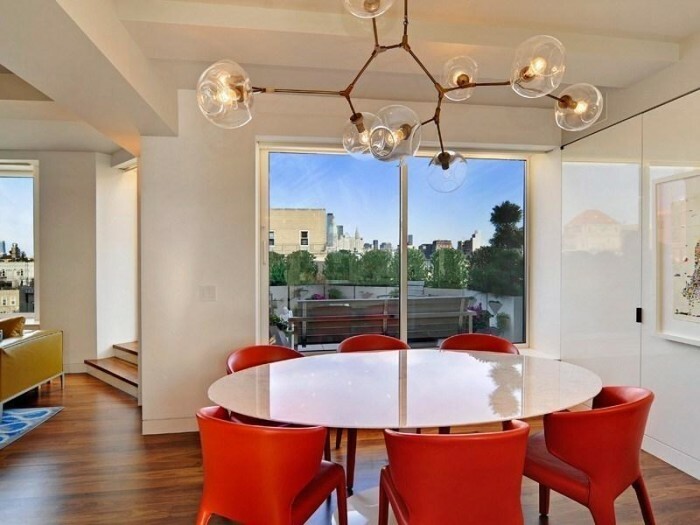 Listing information shows it was first listed for $15 million in December 2012. 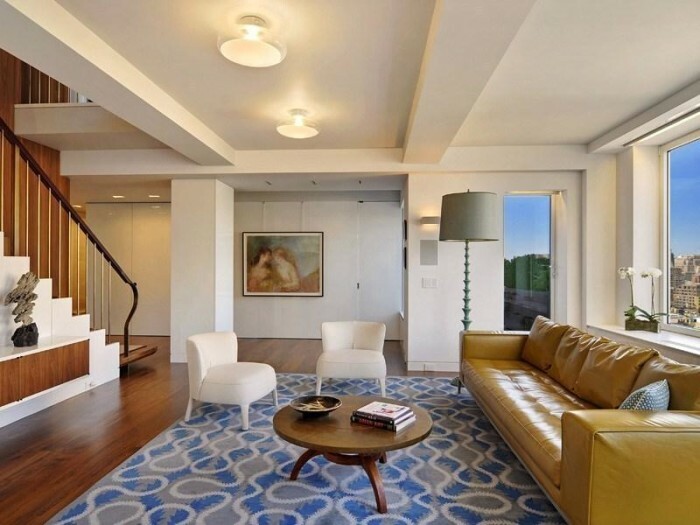 Price was reduced several times, most recently at $11 million. 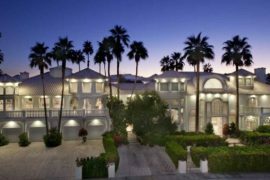 Nikki Field of Sotheby’s International Realty had the listing, but records show Edward and Reka Darida as the sellers. 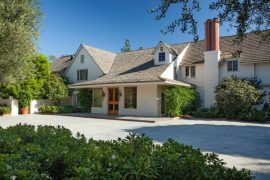 Keith Richards has written 14 songs for Rolling Stones with Mick Jagger and they are all listed among the “500 Greatest Songs of All Time” by the Rolling Stone magazine.